Kent Law Group has a proud history of helping Central Coast clients arrange their estates — we have more than 10,000 wills in our will bank. Knowing your affairs are in order for every eventuality is a source of great security. Wills — a carefully prepared will means your wishes can be followed after your death (and minimises the opportunity for disputes). Testamentary trusts — a trust established on your death to deal with all or part of your estate. 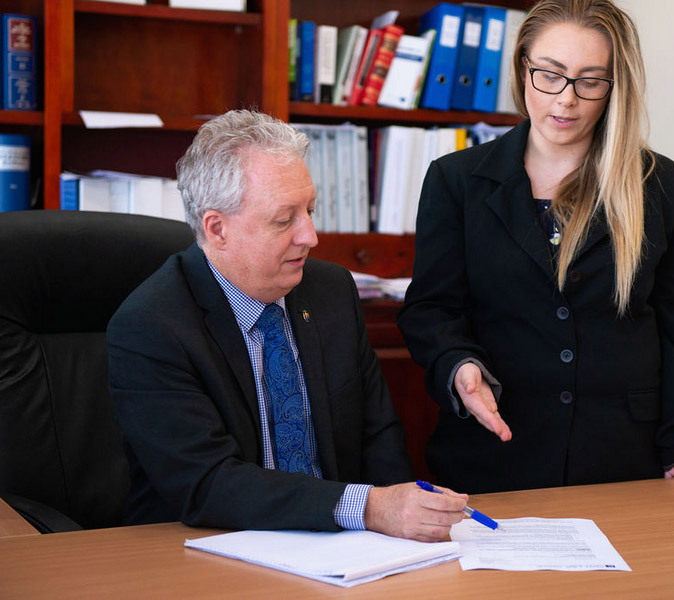 Powers of attorney, including enduring powers of attorney — a power of attorney allows the person of your choice to manage your affairs in your absence or when you are incapable of doing so. Enduring guardianship documents — empowering your trusted representative(s) to make health and lifestyle decisions on your behalf. Advance Health Care Directive — a directive laying out your instructions for how you would like decisions about your health to be made in the event that you’re unable to make them yourself. And we can obtain grants of probate. We have acted in matters where a person has died unexpectedly or has become incapacitated without having appropriate documents in place. Getting the right advice from an experienced and empathetic lawyer in these circumstances can limit the financial consequences and reduce the emotional strain.